each one in poly bag,50pcs/carton.Or as reqiurement. 1. High quantity ,Competivite Price. 2, Full experienced for many years. 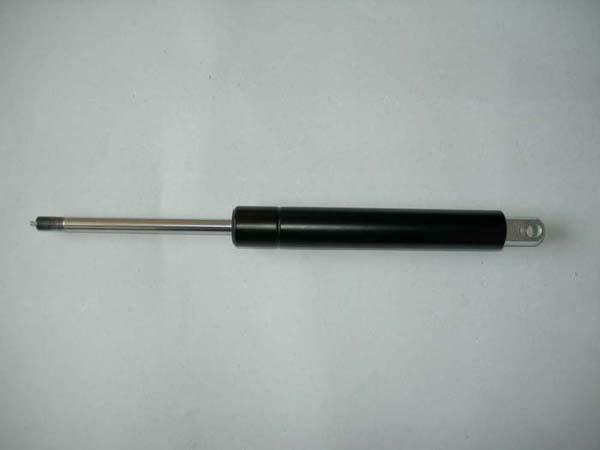 Spring can meet your individual requirements, such as gas spring for Furniture, medical, Automobile, Machinery etc . 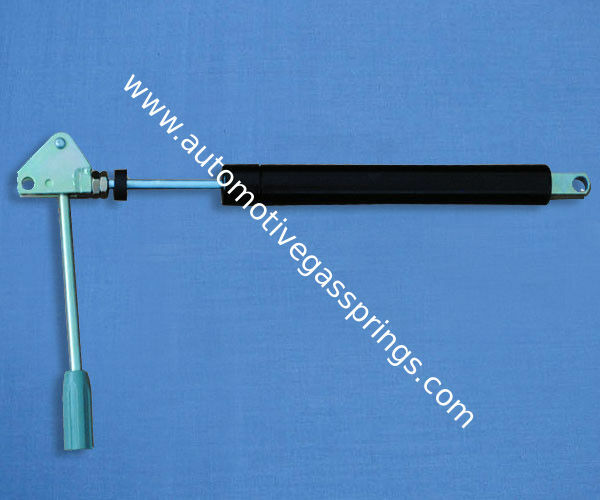 The gas spring (often also called gas struts, gas damper or gas pressure damper) is superior to other solutions in many points and offers many advantages. These products are selfcontained systems, filled with pressurized nitrogen and available to manufacture with body diameters from 15mm to 28mm and forces from 30N to 2800N. 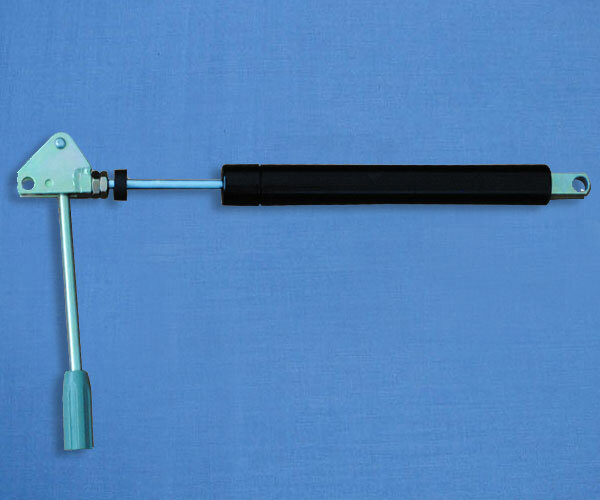 The filling tolerance is between 15N and +30 N.
The gas spring consistently works in a temperature range from 20C to +80C. Our products are passed durability test with 50,000 times.